The aspirants who had appeared in the same exam have been waiting for the result to be declared as soon as possible. They were eager to know how they performed in their respective exams of various courses. It can be now checked online on the official website or via going to the direct link mentioned below. 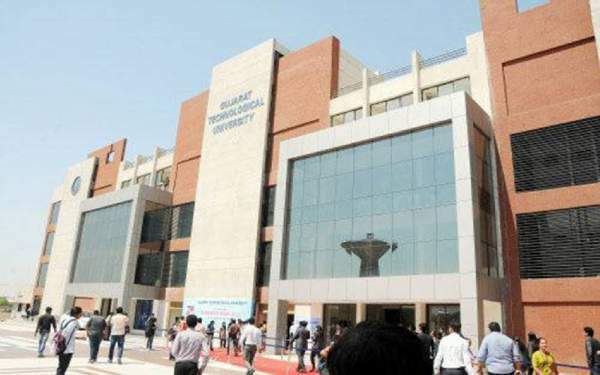 GTU is the abbreviation for the Gujarat Technological University also known as the International Innovative University. It is a state university of Gujarat which runs various courses like engineering, pharmacy, and management colleges and varsities across the western Indian Districts of Gujarat. The state government directly owns the institution and is responsible for its working. It came into existence on 16th May 2007. Earlier, it was the only Gujarat University which headed all colleges including the technical colleges. The state government reformed it for a greater good. The main intention was to ensure more efficient, and systematic imparting of technical education. The GTU conducts the semester examinations as per the formulated rules and regulations. This year, it held the same in May. The exams for BE, PDDC, BPH, IC, and various other courses which it facilitates. On June 29, the University has declared all the exam results which can be checked on the university’s site. Head towards the official website of the GTU. Look for the results tab and click on it. Then, select the respective link for your course. It will, then, ask to enter some required details like roll number, etc. Your result will appear in the new window in front of you. The marks will be displayed along with it.